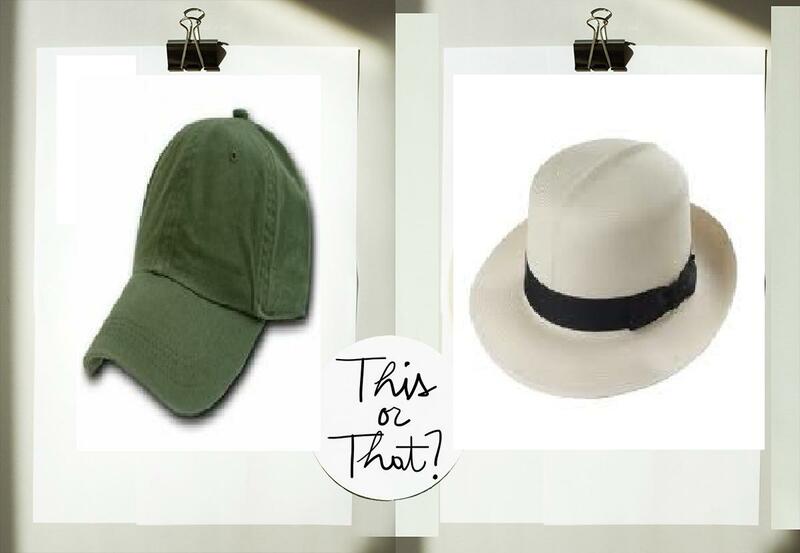 What do you prefer – hat or cap? The warm season comes with the sun, holiday, light, joy, but with some extra accessories for which we should look. In this season it is absolutely necessary to use something to protect us from the heat and sun, especially in the head area that is directly exposed to ultraviolet radiation. 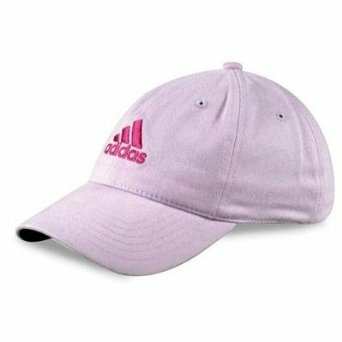 Ladies, most readily available solutions are a cap or a hat. About hats we have been talked in the past but today I intend to do a little review on this choice. I do not know if you know, but in the old days, women do not leave the house without their adornment accessory capillary. Current fashion do not require such agreements, but nowadays a cap or hat is worn for other reasons. And here I think the reasons of fashion and health protection. Finally, counts how you feel better. The important thing, I think that will characterize and represent you better. 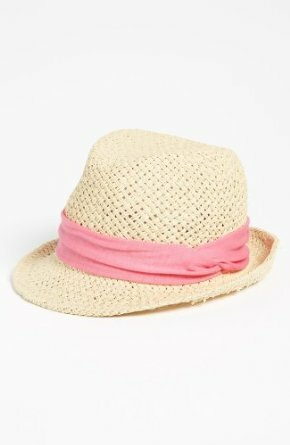 General trends say that if you’re more romantic, classic (not necessarily conservative) can go on the hat, if you’re crazier contrary more boyish then you go on cap. But these are general and only you know best what suits you and especially what makes you feel best. Do you usually wear a hat or a cap?hat vs capwhat do you prefer hat or cap?